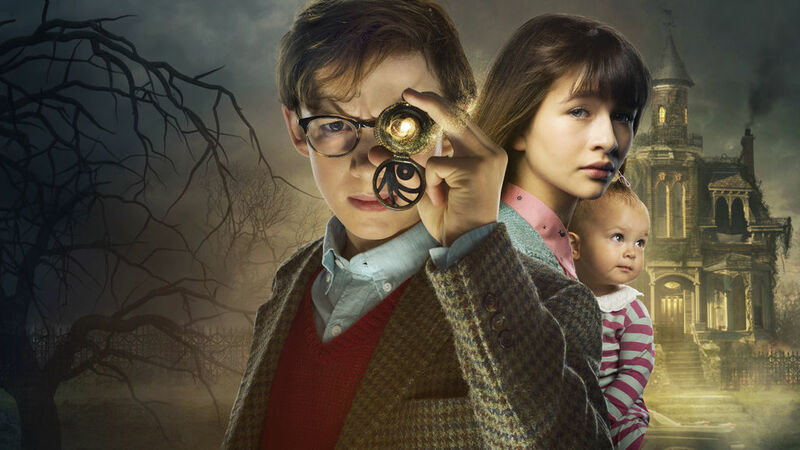 The first season of A Series of Unfortunate Events on Netflix was surprisingly entertaining and managed to take a new spin on an already adapted story. Some interesting casting decisions resulted in great performances and very memorable episodes indeed. It was over a little sooner than I had hoped but it still made for a great experience. And now we finally get our first glimpse of the second season - and man, it looks like it's going to be pretty bananas indeed.